Welcoming a new employee to your company is a very exciting time, both for the new employee and the company itself. Since this is the very beginning of a hopefully fruitful relationship, it is important to start off on a good note. 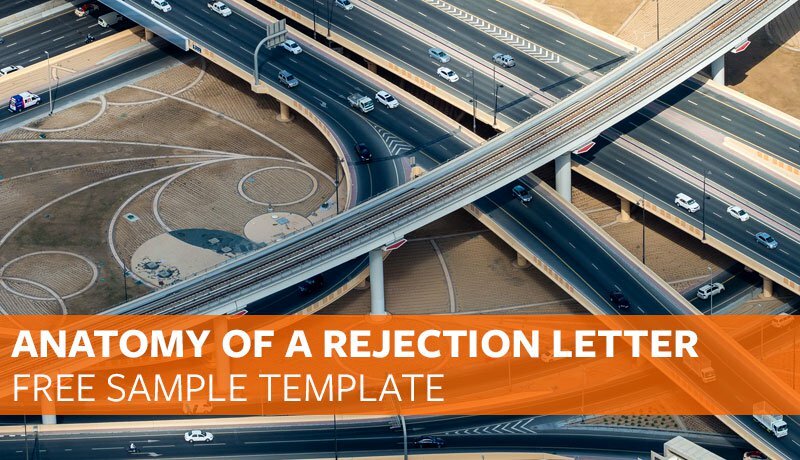 No pressure but the welcome letter and onboarding process sets the tone for your entire professional relationship with your new employee. 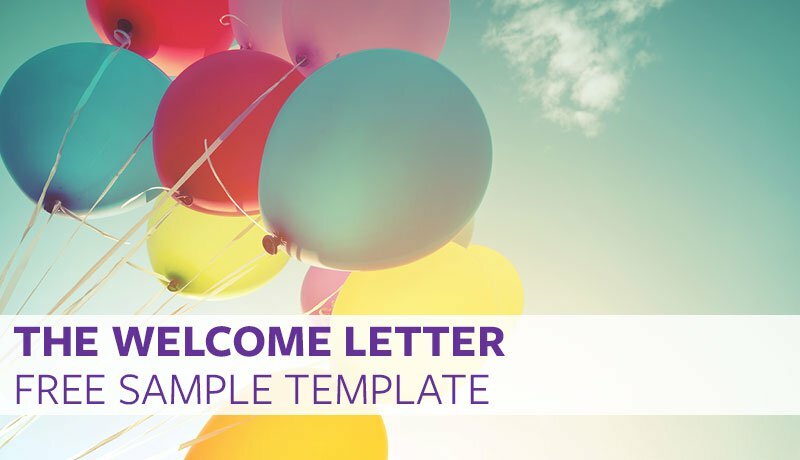 Use this welcome letter template to guide you through the easy steps. The letter will ideally welcome your employee, lay out the first few weeks on the job and embrace any questions they might have. We have constructed this helpful welcome letter template for you to store in your HR files. Feel free to take this template and add your own personality and effusion to it! Use the first sentence to offer a warm welcome to the company. From there, add a personal touch. Tell your new employee why you are so excited to welcome him to the team. You may use this opportunity to personalize the welcome letter to the employee. Perhaps you might pick out a certain way in which the employee impressed you during the interview process. 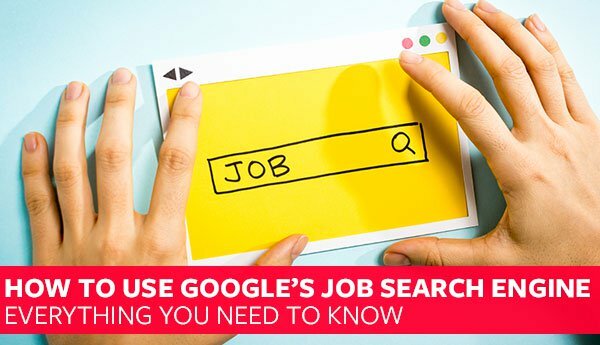 You might circle back to an idea or initiative your new employee had in the interview process. Communicate your excitement to work with your new employee on said ideas. If there is any sort of orientation process or mentorship assignment, mention it in the first few sentences. In larger companies, orientations are helpful, especially when onboarding many new employees at once. In any company, it is good practice to assign a mentor; someone to whom your new employee can direct any questions. Starting at a new company can be a daunting process. Having an orientation or mentor program in place makes the transition phase much more navigable. Use the next section to reiterate some general company policies. You might explain the typical office working hours, the dress code (or lack thereof) and any weekly or monthly team-building exercises. Use this area to instruct your new employee about things like obtaining a passkey, setting up email or Slack accounts, where he might find the restrooms and any other pertinent information for a newbie. Is there an employee handbook? Introduce the employee handbook here by either including a link to it or attaching a hard copy for the new employee. Take some time to go over the company itself, the role, your expectations and the team the new employee will be working alongside. If your company has a specific credo or belief system that makes it special, describe it here. Perhaps you have a particular timeline for a project or initiative. If you do, take this time to lay out these plans, who they involve and what timeline is involved. If you don’t have a hard date, use this section to draw broader strokes. What will a day-to-day look like for your new employee? What can he expect the next six months to look like? Do not get too bogged down in heavy details here. Use the Goldilocks Principle of telling the employee “just enough”. Describe “just enough” to motivate, excite and set real expectations for the employee going forward. In addition to the welcome letter, it’s nice to give a little swag. Everybody loves swag. Welcome the new employee with a t-shirt or a notepad and pen. These little details go a long way. When I started at Proven, I was greeted with a T-shirt, a Moleskine notebook, a pen and a handwritten note. Even the thought of filling that notebook with all my ideas and hard work was so exciting, I could barely contain myself. Consider hosting some sort of event welcoming a new employee or new employees. A team lunch or happy hour is a good way to introduce the employee to the team in a more informal and casual way. A good business lesson in general: Small gestures can make a huge difference. It is with great pleasure that I welcome you to [company]! We are very excited to have you on board with us! We were very impressed with your [experience and/or skill set] and we think you will be a perfect addition to our team. As we agreed , your start date is [date] at [time]. Our typical office hours are 9am – 5pm and our attire is business casual. I will connect you with [person] in Human Resources to obtain your passkey, company laptop and sign all of your benefits paperwork. I have also attached the company handbook to this email for you to read. You will also meet your mentor, [mentor name] when you arrive on your first day. She will guide you through the ins and outs of the office. Additionally, she will be available to answer any questions that may arise. We are looking forward to getting you ingrained in the [department] team. Over the following weeks and several months, we will be working together on [initiative]. We are incredibly grateful to have your [skills and experiences] to round out the team and head towards sure success! 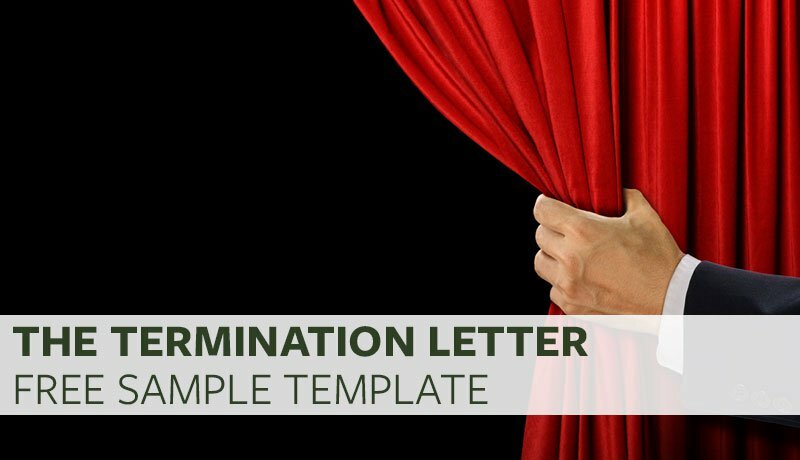 The welcome letter, unlike the termination letter, is an exciting letter to pen. Use this opportunity to your advantage. The onboarding process is a very important time in a new employee’s life at a new company. Use this time to communicate clearly the expectations, perks and realities of life at your company. It is equally important to use this time to set a new employee up for success. Expressing excitement and eagerness upfront can be a huge motivator for an employee starting out. Do not miss this opportunity. If you do, you might find yourself writing your next termination letter sooner than you had hoped.